Who makes the best phablet? Phablets are all the buzz with the impending release of Apple's iPhone 6 Plus and Samsung's Galaxy Note 4. 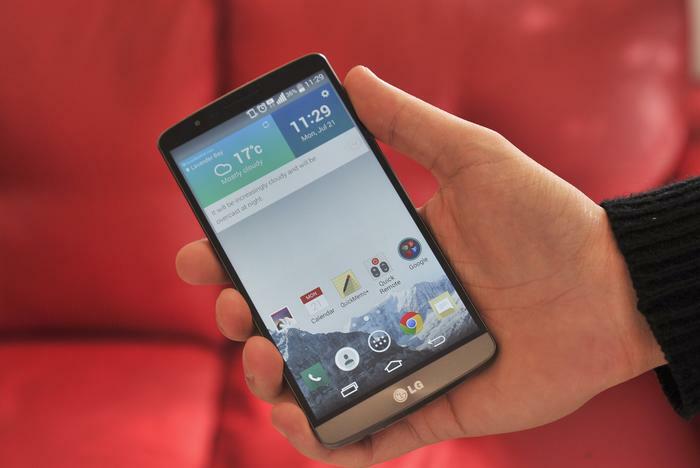 Earlier in August rival LG entered the space with its best smartphone yet, the G3. Comparison showdowns have never been this tight. Don’t we have three pretty smartphones, each with a unique take on what constitutes premium design aesthetics. 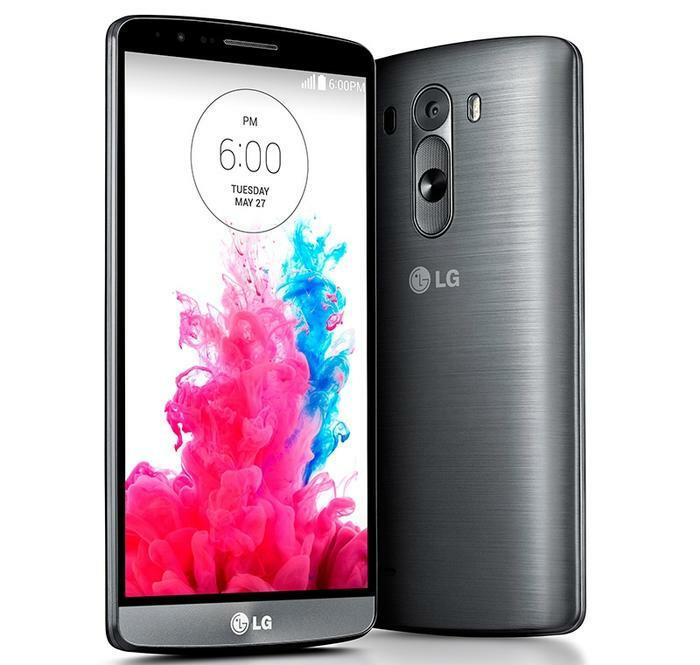 LG’s G3 is the only smartphone featured not to have metal incorporated into its design. A plastic alloy is used for its body, is dressed in a brushed metal finish and conforms to a comfortable shape for a smartphone its size. Narrow bezel frames the G3’s high resolution screen. Savagely cutting down the fat keeps the smartphone looking like a technical milestone. Apple’s iPhone 6 Plus is the tallest smartphone of the trio, though it is worth noting it’s also a whole 2mm thinner than the competition at 7mm. Rounding the edging is one way Apple has made its phablet more comfortable, with the aluminium body curving until it kisses the smartphone’s screen almost seamlessly. Otherwise the iPhone 6 Plus continues to advocate Apple’s minimalist styling. The conservative design will appeal to the masses just as vanilla ice cream. Incorporating metal into the Galaxy Note 4 is the first step in adding a premium touch to Samsung’s tired design language. The Note 4 adorns a faux leather back for the second year running and, like the LG G3, uses the vivacity of its display to draw appeal. The Good Gear Guide office could only agree that the Samsung was the least attractive smartphone of the trio. In its defence, the smartphone has to make cosiderations for its S-Pen stylus. The iPhone 6 Plus is the only Apple smartphone to have a Full HD display, and has ultimately prompted Apple’s updated “Retina HD” moniker. The 1920x1080 resolution stretches 5.5in for a resulting 401 pixel-per-inch density. LG’s G3 bears the distinction of being the first Australian smartphone to come with a 1440p screen. Having a 2560x1440 resolution on a screen the same size as Apple’s phablet gives the G3 an unparalleled 538 pixel-per-inch density. It’s also worth noting LG has squeezed this phablet screen into a smaller 5-inch body for it to compete against the Samsung Galaxy S5 and HTC One (M8). 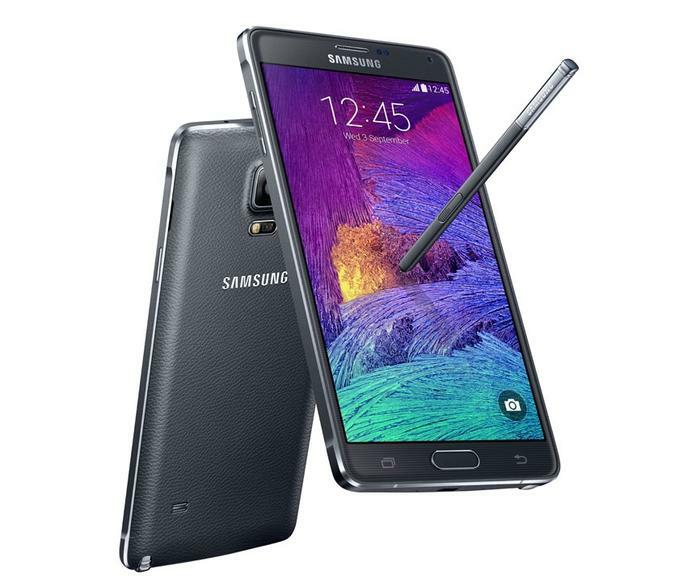 Samsung’s Galaxy Note 4 comes with a screen just as rich in resolution. Its screen is a larger 5.7in and retains an impressive density of 513 pixels-per-inch. Differentiating Samsung’s phablet from LG’s and Apple’s is its Super AMOLED panel, which traditionally delivers brighter colours and better motion than LCD alternatives. Scrawling the spec list of all three smartphones reveals Samsung’s Galaxy Note 4 nudges ahead on paper, even though the company has yet to confirm if its phablet will land with a quad- or octa-core CPU in Australia. It has Australia’s variant of the G3 beat when it comes to the CPU, RAM and internal storage. 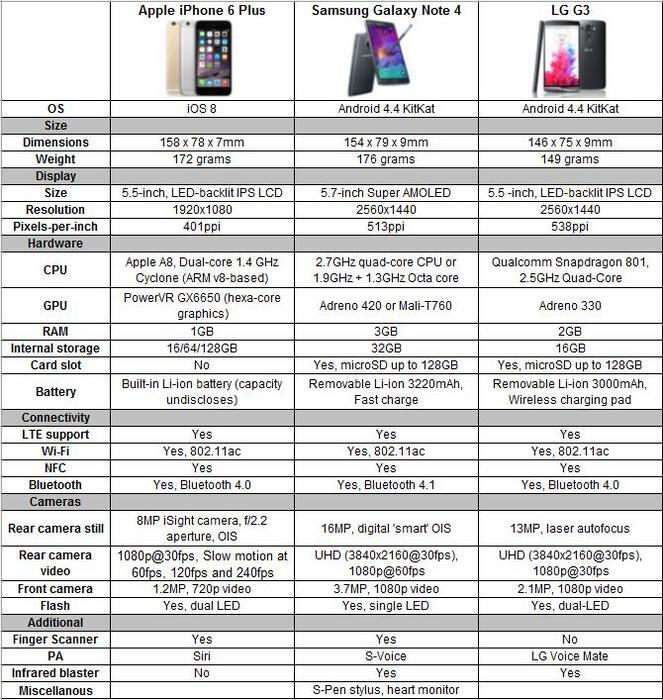 The Note 4 theoretically takes on the iPhone 6 Plus when it comes to specs. Theoretically. Drawing a comparison isn’t that simple between Apple and Samsung’s phablets. 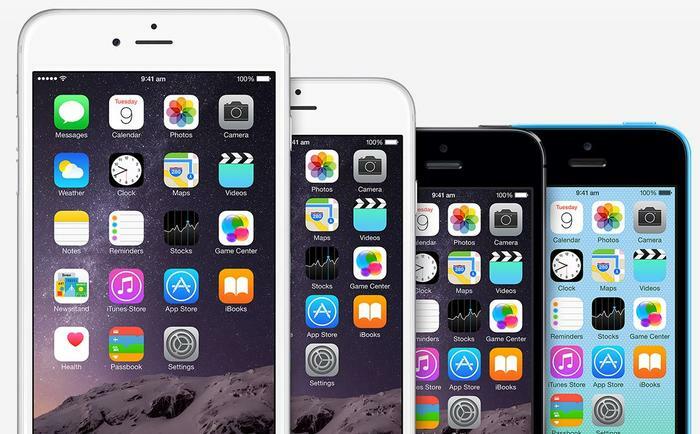 Apple’s iPhone 6 Plus has a custom CPU and runs an entirely different operating system. Apple’s iPhone 5S featured lesser specs on paper, but the 64-bit smartphone delivered a uniformly smooth experience nonetheless. There’s also the matter of battery capacity. Samsung and LG have disclosed their phablets have a 3220 milliamp-hour (mAh) and a 3000mAh battery respectively, yet Apple has refrained from commenting on the capacity of its battery. All that is known is it won’t be removable. Apple’s iPhone 6 Plus benefits from the most established personal assistant with Siri and by having a finger scanner. However, rivals have since introduced these features into their smartphones. Samsung’s Galaxy Note 4 comes with a finger scanner and its S-Voice personal assistant. Separating the Note 4 from rivals is its S-Pen stylus, which makes it possible to interact with the phablet in different ways. 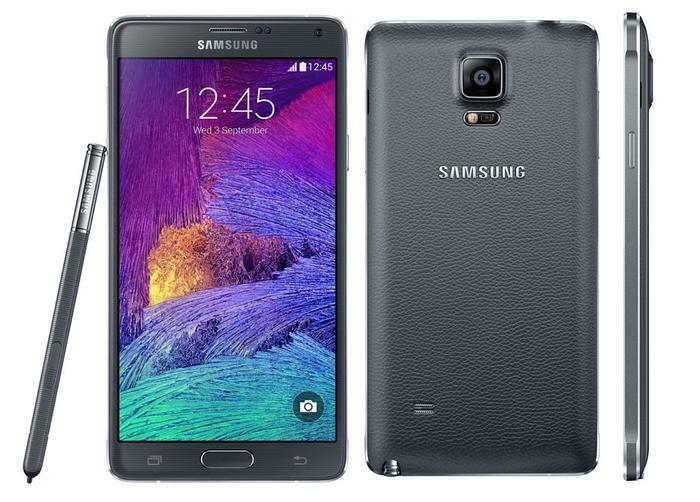 The Note 4 includes features found in Samsung’s flagship S5 by coming with a heart monitor and a superior infrared blaster, which enables it to be used as a television remote control. LG tracks Samsung by also equipped its G3 with an infrared blaster, although unlike the Note 4, it doesn’t come equipped with an electronic program guide. Setting the G3 apart from the pack is its laser autofocus camera. LG’s G3 made quite an impression when it made its way into the Good Gear Guide labs. The smartphone fulfilled everything we ever desired from an LG flagship, other than wanting for better battery life. Holding its own months later against upcoming flagships from Samsung and Apple stands testament to its quality. Samsung pioneered the phablet category with the original Note and its fourth rendition appears to be the best yet. The combination of a sharp screen and the responsive S-Pen stylus will undoubtedly appeal to professionals. Making use of metal in its chassis adds the one thing that has long been missing from the Galaxy Note series: a premium touch. Apple has been biding its time with its entry into the phablet category. 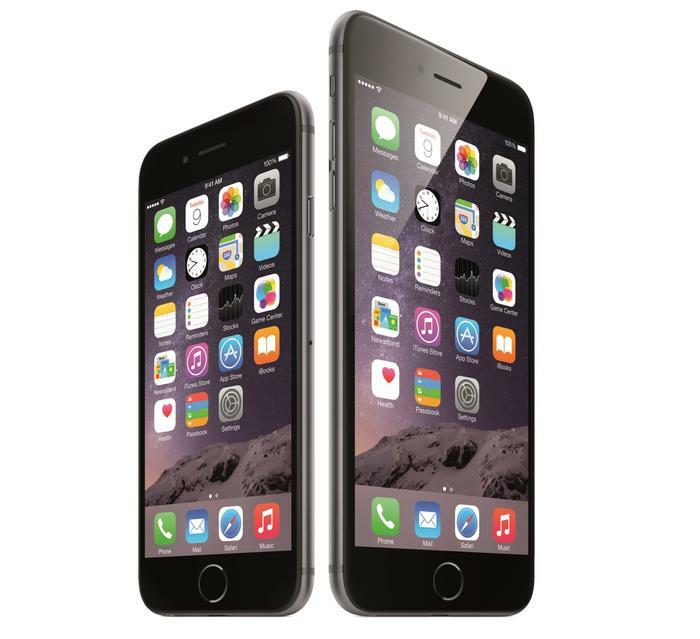 The iPhone 6 Plus brings Apple’s famed software and proficiency in multimedia to a bigger screen — a much bigger screen. LG’s G3 is already on sale in Australia, Apple’s iPhone 6 Plus goes on sale 19 September, while Samsung is holding a launch event for its Galaxy Note 4 on 23 September.